we have built all, and in every technology. Web development is the process of building dynamic web programs, applications or websites from a web design for hosting via intranet or internet. Situation: We live in an era where customers require information at their fingertips and do not like to hit refresh every 2 minutes. Situation: Users also expect more automated functions on applications websites and answers to their questions "instantly". 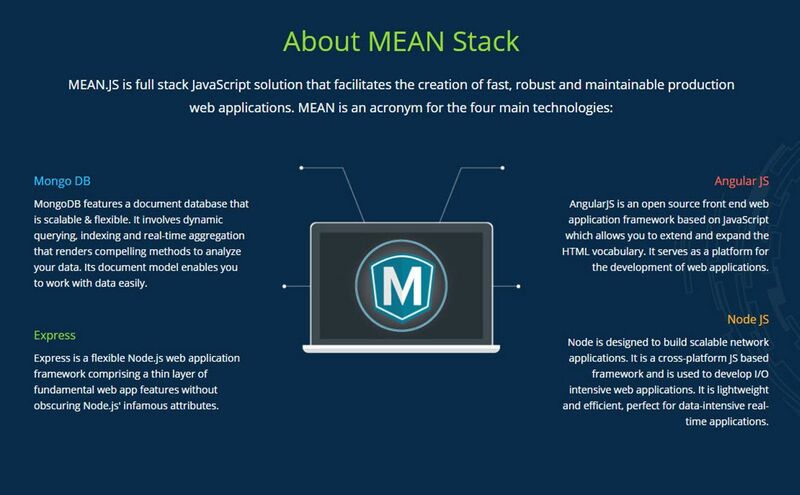 Solution - Integration of web development with artificial intelligence. Situation: There has been a shift from complex, complicated websites to simple and comprehensible ones that clearly highlight important information. Situation: Since most customers surf the internet through their phones, developers also need to create a user interface that is mobile-friendly. Solution - Mobile-first designing of web applications and websites. How can business enterprises benefit from it? It is no secret that the first step customers take to confirm the authenticity of any business enterprise is check their online presence. They weigh the quality of the business by the quality of the website or application and also use it to extract useful information and to connect with the organization. How are web applications different from websites? The terms are often used synonymously and it isn’t entirely wrong since there is no difference between the two for an end user. However, if you ask a professional, there is one striking difference - a website is just informative while web applications are also interactive and allow visitors to leverage the information. The website of a local grocery store will just display the opening hours, location, items in stock, etc. But its web application will also allow users to order items, purchase gift cards, avail offers and make online payments. Thus at Successive, we lay huge emphasis on determining whether a website will solve our client’s needs or whether a web application is required, or sometimes both..
What are the different technologies used for web development? 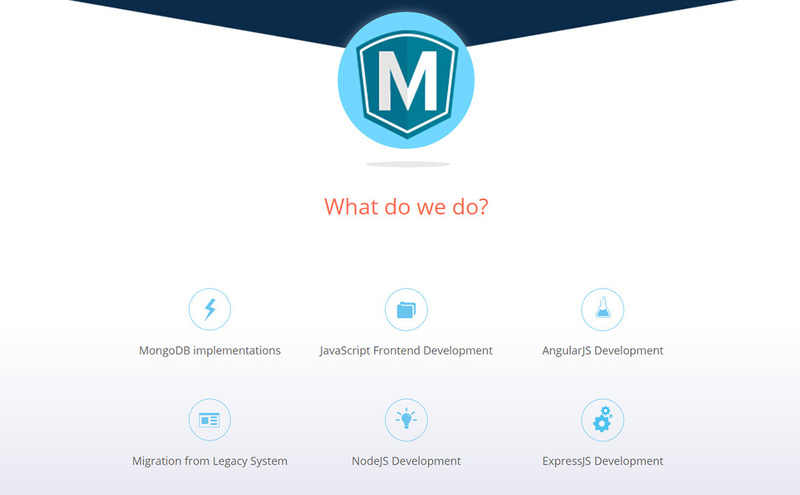 There are different tools, platforms and languages available for web development. 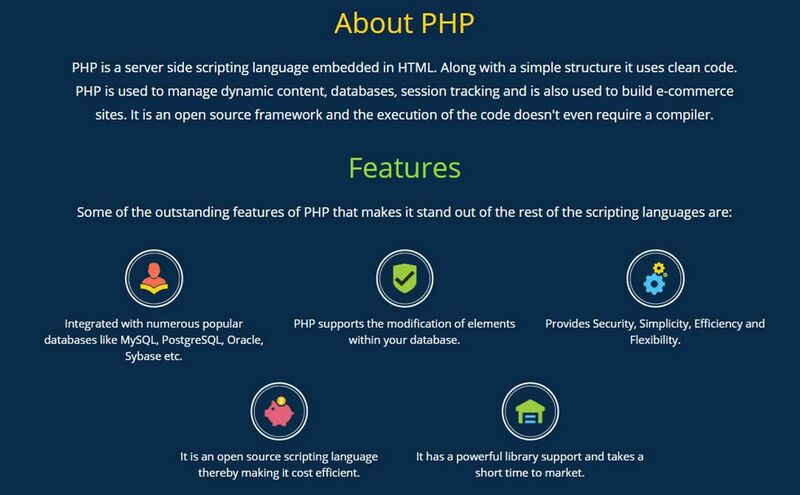 PHP: Also known as hypertext preprocessor, PHP is a popular, general-purpose server scripting language designed for web development. 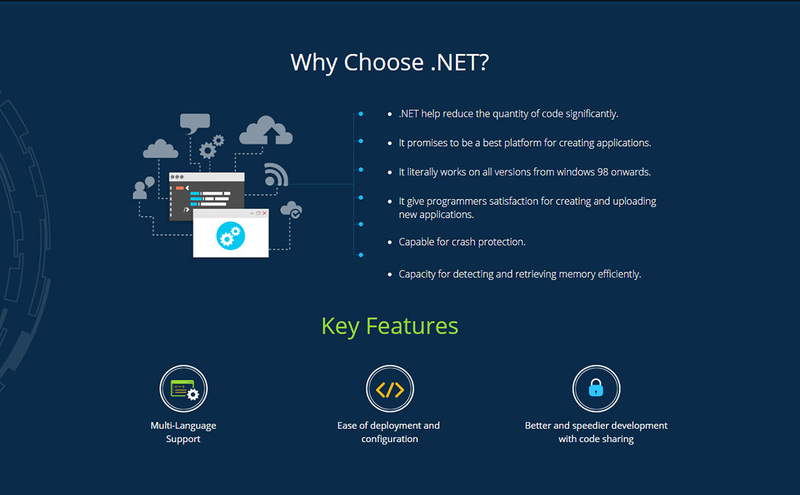 Microsoft .NET: It is a Microsoft operating system developer platform that incorporates a suite of tools and libraries for building web applications, programs and sites. 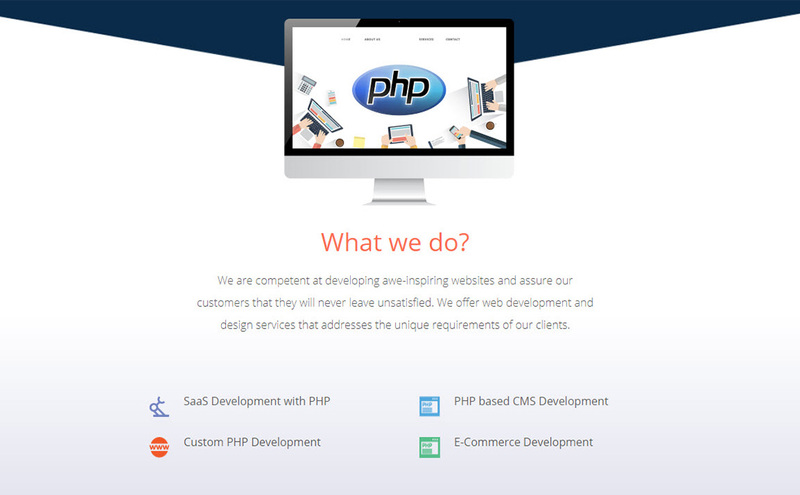 We have more than 10 years of experience in web development and offer special expertise in PHP, Microsoft .NET and the MEAN Stack. 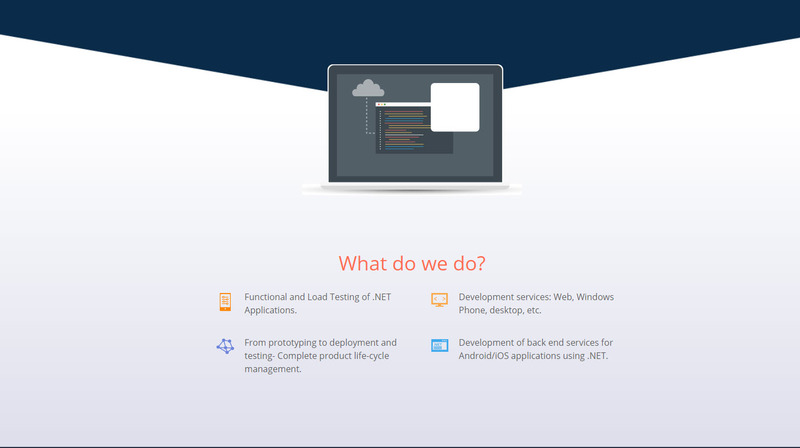 Our developers are highly skilled and go out of their way to understand what the client wants. No matter how complex the client’s needs are, at Successive we cover the entire web development cycle. Our process includes discussions with our clients, study market trends, strategies, execute using latest technologies and finally, deliver within the stipulated time-frame. As a policy, we also maintain complete transparency and maintain regular communication with our clients to build the best possible solutions.